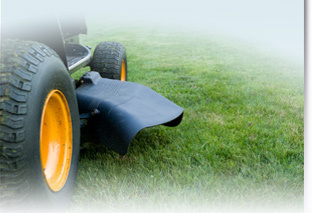 lawn care and landscape management. It’s how we maintain some of Florida’s most beautiful landscapes. We strive to exceed our customers’ expectations in every area of service. And we do this while consistently delivering the finest lawn care and landscape services available. Improving your image is our specialty, and we can make your property stand out with unparalleled attention to quality and detail. By enhancing your property’s curb appeal, we can increase its value while improving your bottom line. Plus, with a keen grasp of Florida’s environment and horticulture, we know what your landscape needs to look its best.